After a long time of deliberation Willows has finally made the decision to change its name. 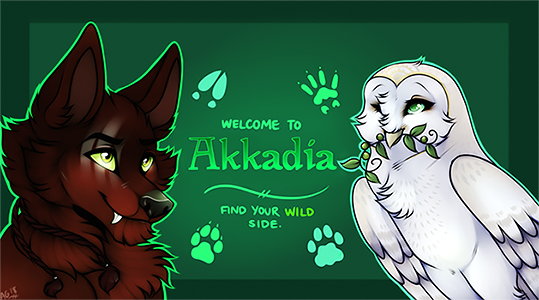 From now on we will be known under the site name "Akkadia". We hope you enjoy the fresh new name of Akkadians! For administration or team applications towards either site. This forum is for resources for our community. This forum is where we will host our announcements and notifications for the community! Want to know more behind the land of Sirisola? Here will be posted the concepts and mythology behind the chat. Birthday? Holiday? Celebration? Well come here to Celebrate it with everyone else. Post your work you have done for yourself, friends, clients, or family. Digital and traditional works are welcome. As well as literature like short stories and poetry. Administration will post all Freebies here from all users. If you would like to have your Freebies added contact a Administrator of Sirisola. 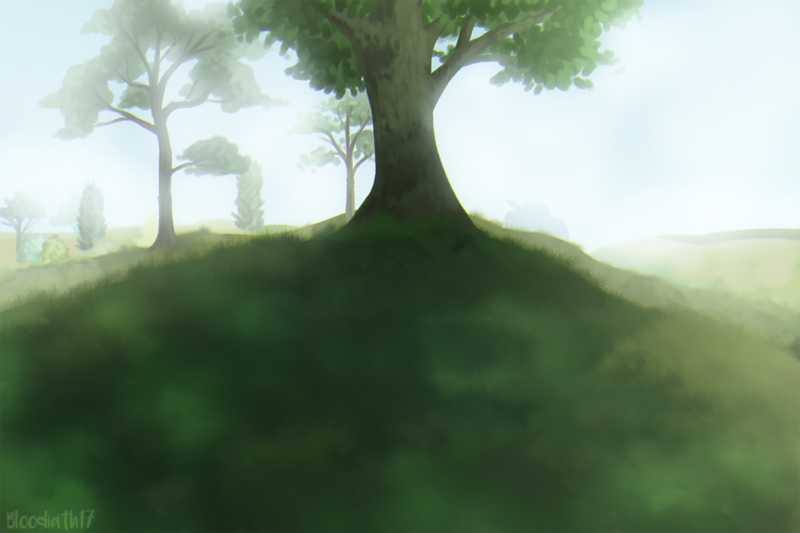 Request or offer art services (coloring, shading, lining, resizing, cropping, ect) for free or pay. Also a place for "post if" art request topics! Keep a list of your characters here and their references. Share a little bit about them and allow users to view them.